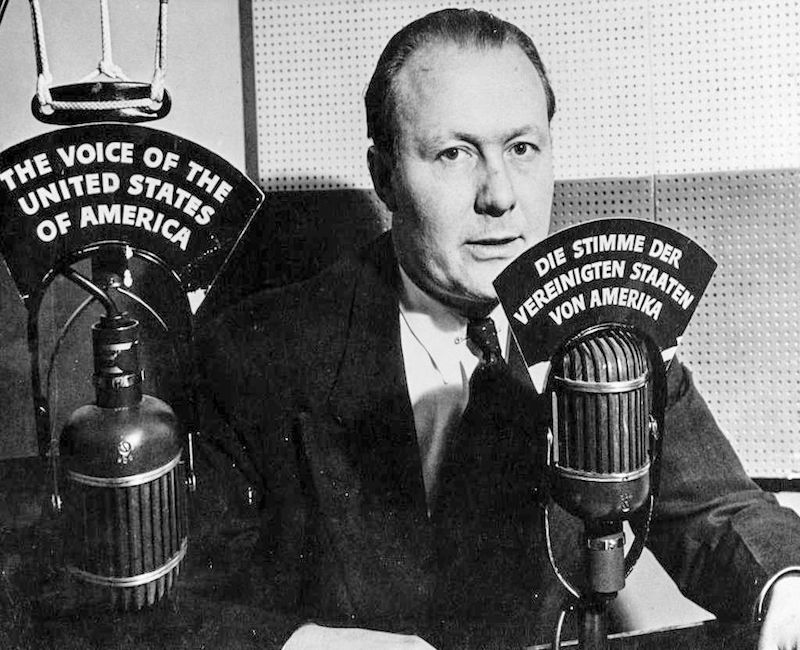 Voice of America, VOA, was created during World War II within the Overseas Branch of the Office of War Information, O.W.I. During the war, the name “Voice of America” was not yet commonly used. WWII documents refer to the O.W.I. 's Overseas Branch when discussing VOA radio broadcasts for foreign audiences.